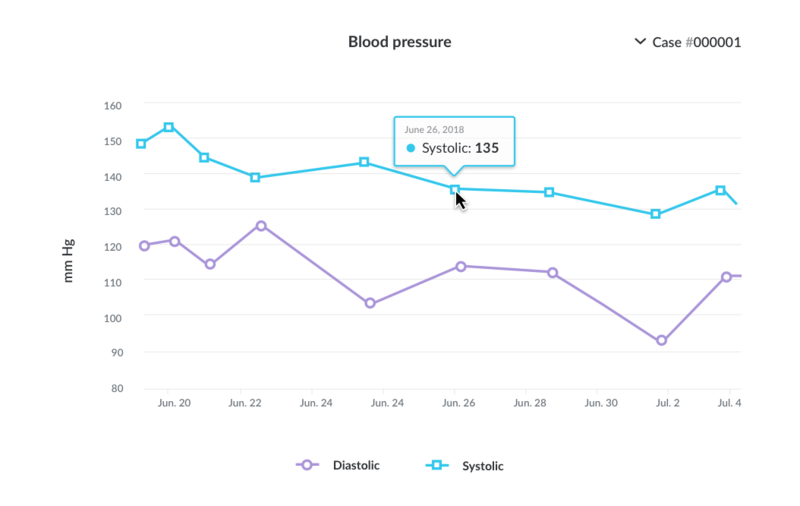 Use our web application to generate graphs and monitor them over time. These visuals can be exported at any moment to PDF, JPEG, and PNG so you can use them in publications or presentations. The current graphs you can create with Teamscope are line, bar, and pie. More graph types are soon to come. Generating statistical analysis can be achieved with a just few clicks. Just select the field which you wish to be analyzed, and our platform takes care of the rest. 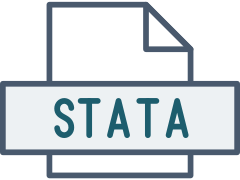 We currently support basic statistical methods (Mean, Standard Deviation, and Variance, etc.) but we would love to hear from you what other means we should add next. 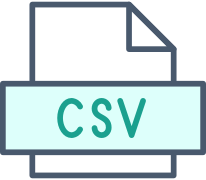 Export at any moment to CSV, Stata, SPSS. We understand that the final data analysis will always occur on other platforms which is why you can easily export your data at any moment with a few clicks from our web application. We currently support TSV and Excel. SPSS and Stata are soon to come.